For decades, car audio enthusiasts have been fiddling around with the gain control on their amplifiers in hopes of “getting more out of them.” Many professional installers have scientific, repeatable processes in place to ensure these controls are set to provide the maximum performance and reliability from your audio system. Let’s look at the most misunderstood, and most often adjusted, control on car audio amplifiers – the gain control. What Is a Gain Control? When a manufacturer decides to develop an amplifier, they need to decide how many channels it will have, how much power it will produce, what additional features it will include and what source units it will work with. Because modern source units have maximum preamp output voltages that range from 1.7 to 5 volts, amplifiers have to be adjustable to make their full rated power when driven with these signals. 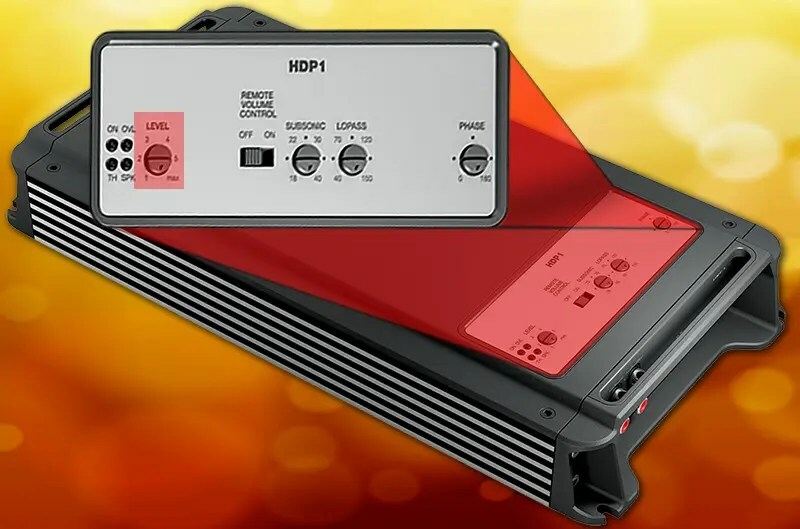 Let’s make up an example: Imagine a 100 watt mono amplifier that was designed to produce full power (100 watts) when it receives 2 volts of audio signal. This is a reasonable amount of signal gain, but leaves us open to two significant problems. What if we want to use this amplifier with a source unit that can only produce 1.7 volts? We can’t get the amplifier to full power even with the volume control on our radio turned all the way up. In fact, we only get 72.25 watts out of our amplifier. On the flip side, if we have a source unit that can put out 4 volts of signal, then the amp would attempt to make 400 watts with our fixed gain setting. Since the power supply of the amp was only designed to provide enough voltage to produce 100 watts, the signal would be severely clipped and distorted, and there is a great chance that the amplifier and your speakers might be damaged. For a single amplifier to work with multiple sources, amplifier manufacturers have to make the input signal level adjustable. We call this the gain or sensitivity control. It doesn’t adjust how much power the amplifier will make, but it does adjust how much of the input signal the amp uses to make full power. There is a secondary reason for adjustability: Not every speaker has the same sensitivity. This means that sometimes you have more power than you need. Let’s say your front speakers produce 90 dB of output from 1 watt of power, but your rear speakers are much larger and produce 93 dB of output from the same 1 watt of power. For them to appear to be of equal loudness at the listening position, we only need half the power to the rear speakers. We turn down the sensitivity of the rear channels of an amplifier to balance these out. Your installer may use one of many different processes to adjust the gain controls of your amplifier. We want the gain controls to be as low as possible, but still allow you to get full power from the amplifier. Why do we want the gain low? That is, perhaps, the fundamental key to this article. 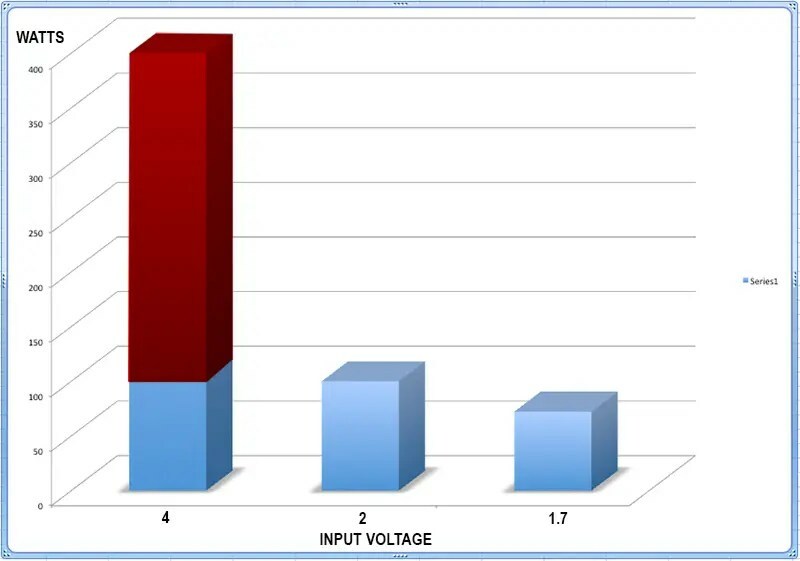 We want the amplifier to accept an input signal with as much voltage as possible for it to produce full power. Having more voltage on your interconnect cables helps drown out noise. Less amplifier sensitivity (lower gain setting) also helps to reduce noise. When the amplifier gains are set properly, you get full power from your amp without unnecessary hiss or background noise. There are four common methods for adjusting gain controls: by ear, with a small amplified speaker, with an oscilloscope or with a distortion detection device. Setting by ear with music is very difficult and can lead to inconsistent settings. That being said, if your installer uses a test tone, the “by ear” process can work quite reliably. Using a small amplified speaker is similar to that process – there is a test tone, but the small speaker allows your installer to check the preamp signal from the source unit, and in and out of any signal processors. Using an oscilloscope to set an amplifier’s gain control is one of the best ways to get an accurate reading. 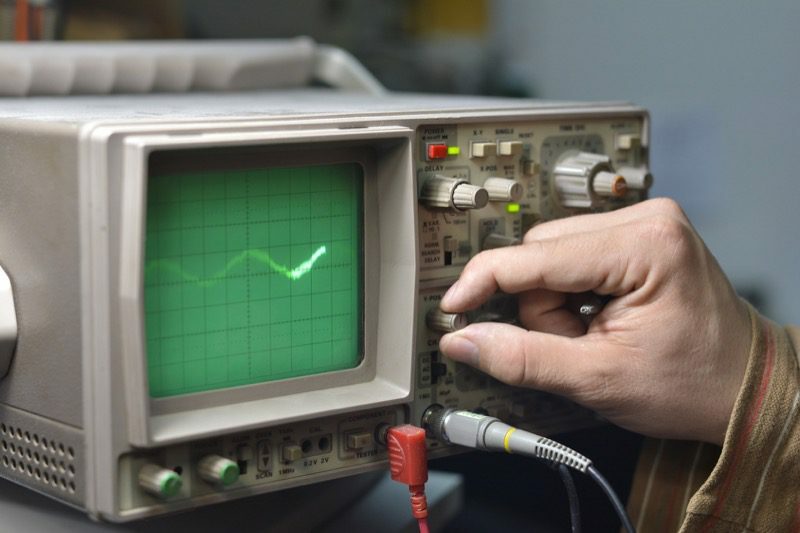 Oscilloscopes work for any frequency, so they are very flexible. Your installer can see exactly when the amp has reached its peak voltage. Finally, companies like D’Amore Engineering and SMD have developed products designed specifically for mobile electronic installers to check for signal distortion on preamp or speaker signals. All you have to do is plug the device in and turn it up until the red Distortion LED comes on. Bam – done! A word of warning on these devices, though: They are very accurate and can detect distortions other than signal clipping. Many product design problems have been found when attempting to set gains with these. How Can You Check Your Gains? If the sensitivity controls on your amplifiers are set properly, you should be able to get your amplifiers to distort a little bit with the source unit at full volume. If you are wondering why a properly set amplifier will distort, that’s a great question. It’s called gain overlap. We want to have a little extra sensitivity in case we are playing a song that is recorded quietly. A great example of this is the well-known “Brothers In Arms” album by Dire Straits. It needs a good 5 extra dB of gain to get rocking. In fact, the original 1985 release from Warner Brothers Records had several songs where the loudest part of the song was below -5 dB. “Why Worry” has a peak level of -13.27 dB. A nightmare for an installer trying to set gains, but, luckily, that’s not a song most people rock out to. If you can’t turn your volume control past halfway without your amplifiers running out of power (distorting), then it’s time to visit your local mobile electronics specialist. Likewise, if you hear a significant amount of hiss at low volume levels, then you likely need an adjustment. Properly set gain controls won’t make your system quieter, and turning up the sensitivity doesn’t make your amplifier more power. Gain controls exist to ensure that your system is always working the best it can. Please leave them alone, or ask your installer about how they are set.